You are here: Home / Pets / Have You Checked Your Dog Food Ingredients Lately? Have You Checked Your Dog Food Ingredients Lately? Spring somehow always makes me sit back and remember what life is about. It slows me down, it reminds me of the outdoors and sunshine, it gets me excited about hiking, biking, camping and adventures. Spring signals more outside activities with my dog too! More runs, park visits, off leash hikes and ball throwing in the yard. As a pet parent, I take my dog’s health very seriously. After all, studies show that my canine companion helps my own health in so many ways (mentally and physically) so I owe it to her! I take pride in being vigilant about my dog’s good health. Not only do we go on multiple walks a day, we also have plenty of outdoor activities and she gets fed high quality dog food. It’s all about a well rounded healthy lifestyle. Even my friends know how important my dog’s health is to me. They frequently ask me advice for their own pets. The other day my friend said her dog was having tummy troubles and asked for my help. I suggested to check her dog food first. What are the ingredients? Are there a lot of fillers? Is the main ingredient meat? Does it contain wheat or corn? I told her about how my pup used to have tummy troubles when we were feeding her food the shelter suggested. We adopted her from a great shelter, but sadly there were recommending not so great dog food. 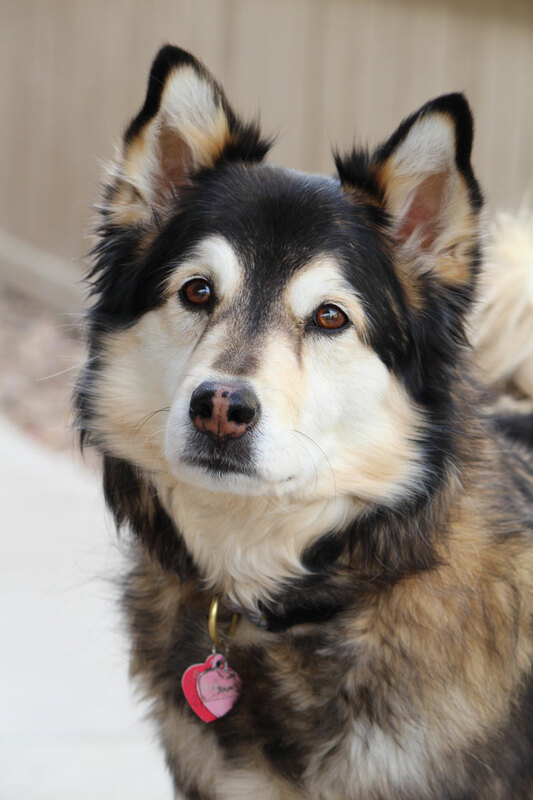 After we did some research, we quickly discovered what a healthy dog food looks like, and she’s been fine ever since! After check the ingredient list of her dog’s current food, my friend decided it was time to make a switch. That’s when I told her about NUTRO™ and gave her advice on how to transition her dogs food. I am happy to say, she told me the other day that her dog is doing wonderfully! So far, her pup has been happier and more active than ever! It’s amazing what changes good ingredients can make on a dog’s well-being! Don’t you think it would be hypocritical if I choose to eat organic and natural foods, but didn’t give my dog the same opportunity to eat well? We are the only hope for our pets. They rely on us for their shelter, food, love – everything! That is why I also feed my dog the way I would want to be fed! Paying attention to the ingredients of your pet’s food means comparing and contrasting brands and types. I am a firm believer in simple ingredients. The less gibberish on the label the better the food! It’s a priority for me to see meat as the #1 ingredient. 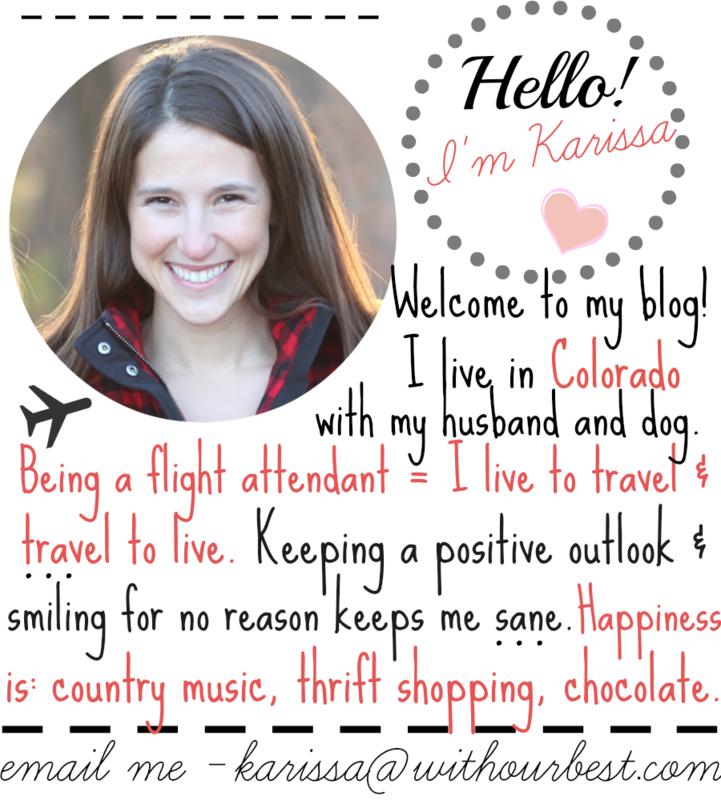 I also look for the words natural, organic and non-GMO (just like I do in my own food). 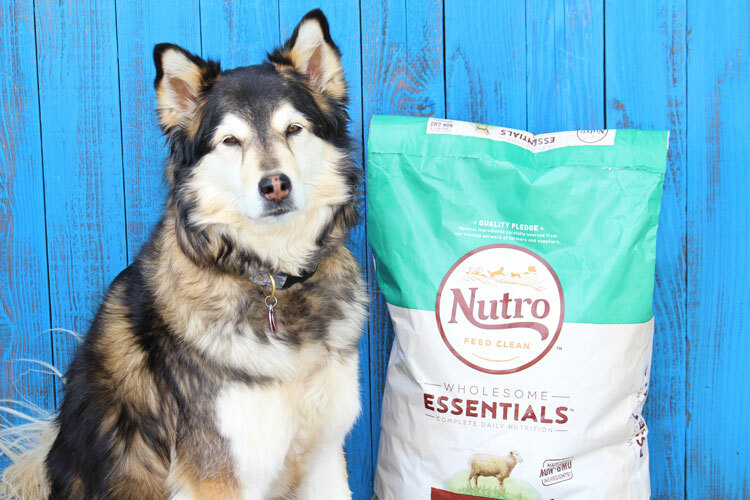 The NUTRO™ brand is introducing a new food philosophy – NUTRO. 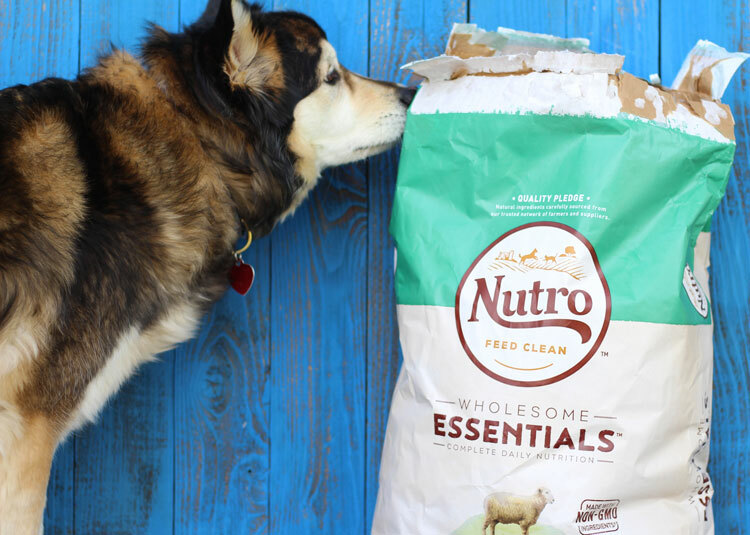 FEED CLEAN™ – that reinforces the brand’s commitment to delivering pet food that is simple, purposeful and trustworthy. I appreciate their commitment to no artificial preservatives, flavors, or colors. 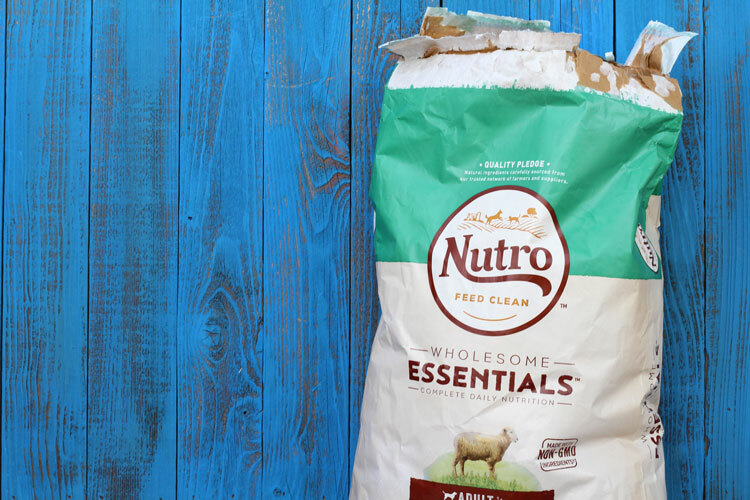 When checking out NUTRO™ dry dog food bags, I never see ingredients like chicken by-product meal, corn, wheat, or soy protein. Ingredients are not overly processed, which means they are closer to their natural form. 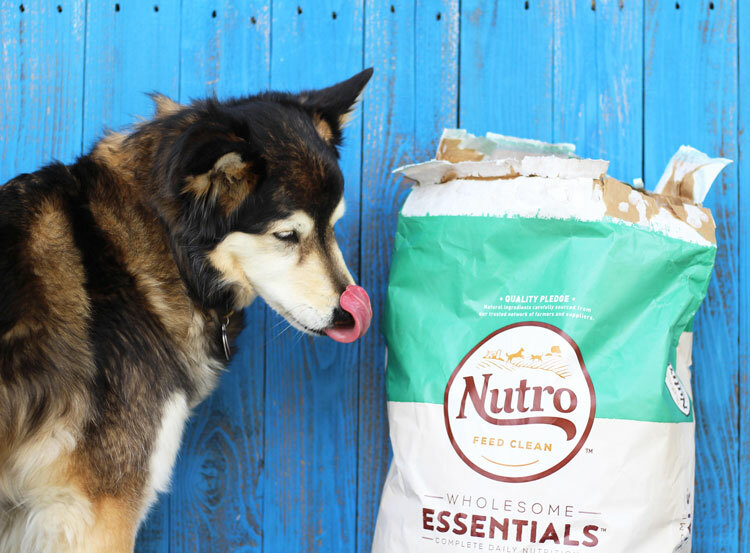 NUTRO™ doesn’t fill their dog food with unnecessary ingredients; they say that every single ingredient serves a precise purpose and making a high-quality protein the foundation of each recipe. 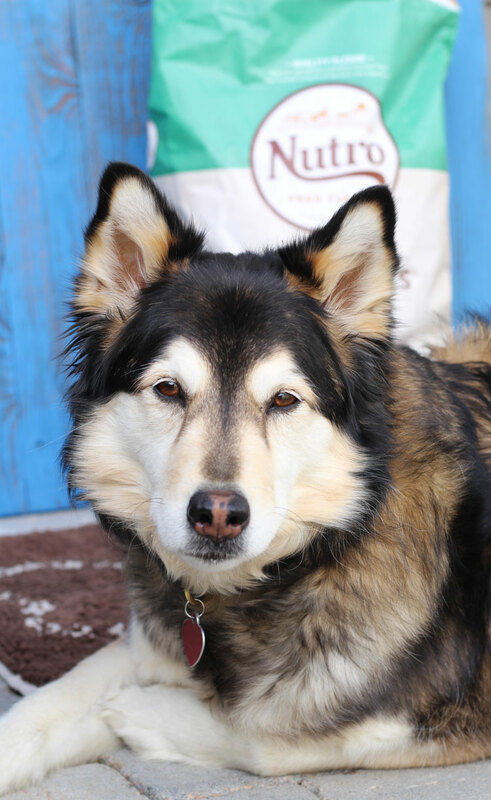 NUTRO™ natural dog food is a pet food brand with integrity. 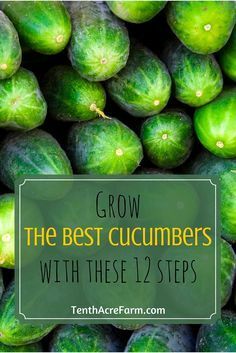 From the beginning of the process when they source from trusted farmers and suppliers, to preparing the dog food in trusted facilities all the way to their rigorous testing and quality control practices. I feel confident that this food is safe and healthy for my dog. How do you make your pet’s health a priority? Do you know what ingredients are in your dog’s food? I’ve been more conscious about what I feed my dog. I haven’t tried this dog food yet but since my last switch was a disaster, I’m looking for a brand my picky dog will eat. Hands up I haven’t checked mine and the ingredients have just changed slightly as well. However she is on a vets diet so I never thought to, though I did when we just bought from the shop. My daughter was just talking about making a switch to a healthier dog food. She was appalled at the ingredients in her puppies food. Awee you have a great looking pup! I am forever checking ingredients! We want to feed out furkids the best! Your dog is GORGEOUS! I have always been a long time fan of Nutrish for Pets. It’s super healthy and all natural. What an adorable pup. I always make sure to check the ingredients. I only want the best for my fur babies. This sounds like a great brand. You’re dog’s a pretty dog. I love all the colors in her coat. This looks like a great dog food. I am on the hunt for a new brand of food for my dog that is more wholesome and good for her. I am going to have to check this brand out for her. What a beautiful dog! I always worry about the quality of the ingredients in pet food, plus the fillers. It is nice to find a pet food that really considers the health of our furry family members!